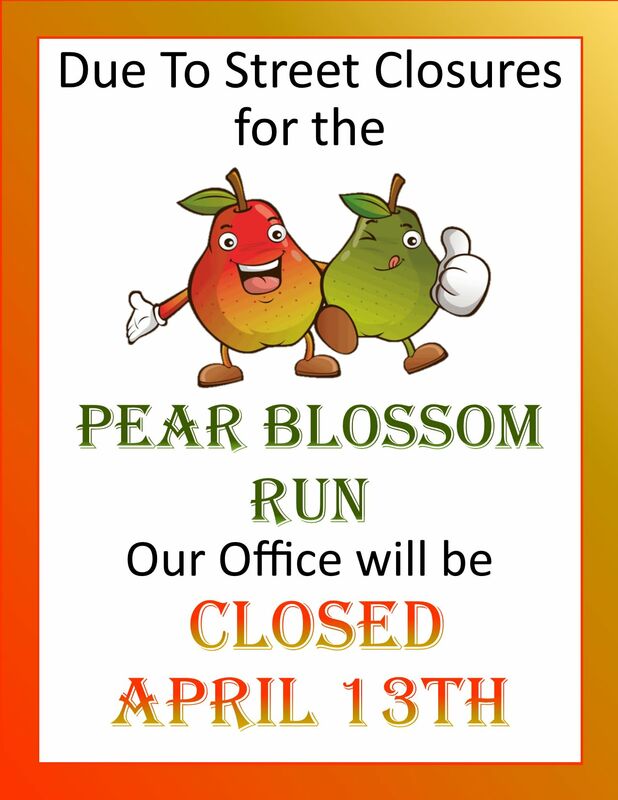 Due to restricted access on W Main St during the Pear Blossom Run the facility office will be closed on Saturday, April 13th. 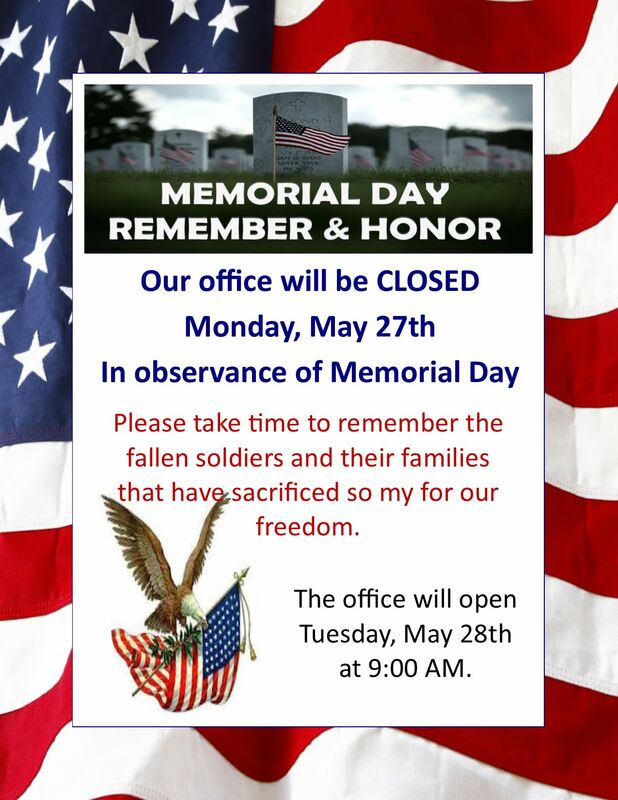 Our office will be closed May 27th for Memorial Day. Please remember the men, women and families who have sacrificed so much for our freedom. EVERYONE IS WELCOME! BRING YOUR FRIENDS AND YOUR 4-LEGGED FRIENDS. 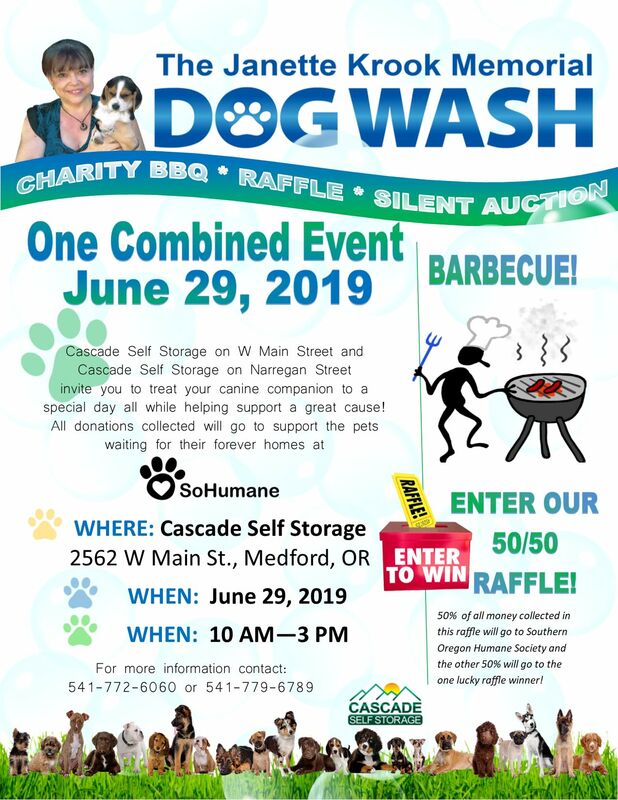 Join us for our 9th Annual Dog Wash fundraiser to help raise funds for SoHumane and the dogs, cats, puppies and kittens that are looking for their forever home. The dog wash is held in honor of an employee who loved SoHumane and all the animals. Even though Janette is no longer able to join us we know she is watching over the event. In her memory we hold the Janette Krook Memorial Dog Wash each year. This year marks our 9th year for the fundraiser. Mark your calendars. This year the event is being held on SATURDAY, JUNE 29th. 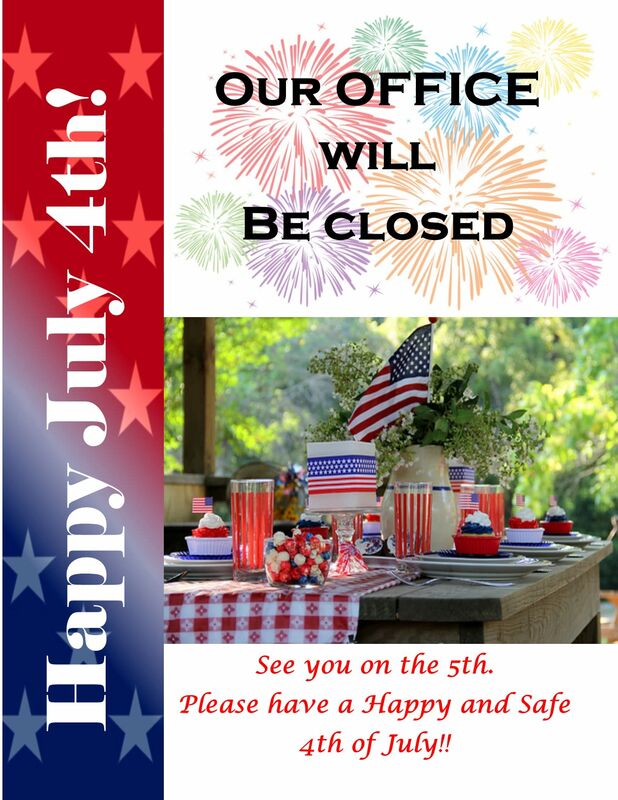 Our office will be closed July 4th so our employees may enjoy the day with their friends and families. Please stay safe. Why is it called Labor Day? Labor Day is a day set aside by our country to pay tribute to the working men and women. It's meant to honor the American labor movement and the contributions that our workers have made to the strength, prosperity, laws and well-being of our country. 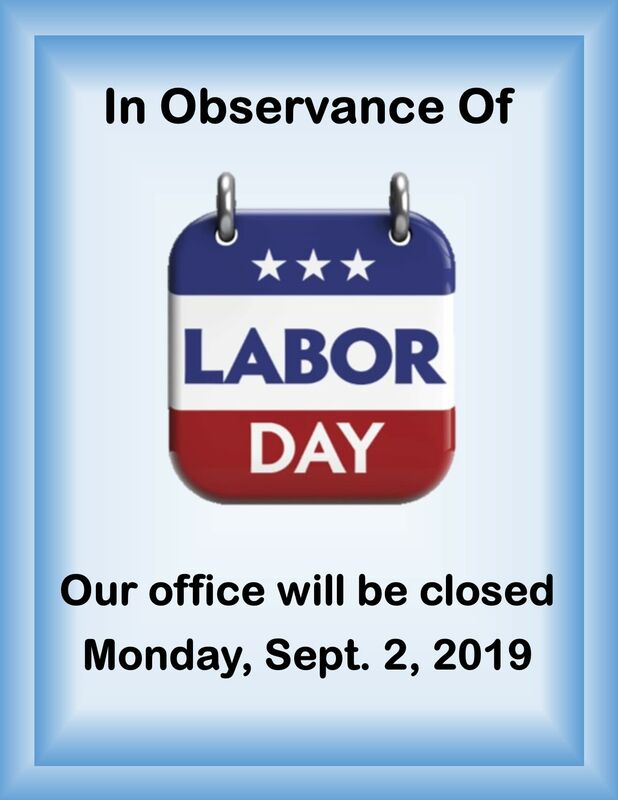 In honor of our employees, our offices are closed on Labor Day.